WASHINGTON — PBS officials say hackers have cracked the network’s website, posting a phony story claiming dead rapper Tupac Shakur was alive in New Zealand, and a group that claimed responsibility for the hacking complained about a recent “Frontline’’ investigative news program on WikiLeaks. PBS confirmed early yesterday morning on its official Twitter account that the website had been hacked. The phony story had been taken down that morning. It had been posted on the site of the “PBS NewsHour’’ program, which is produced by WETA-TV in Arlington, Va.
Anne Bentley, PBS’s vice president of corporate communications, said in an e-mail that erroneous information posted on the website has been corrected. The hackers also posted login information for two internal PBS sites: one that media use to access the PBS press room and an internal communications website for stations, she said. She added all affected parties were being notified. David Fanning, executive producer of “Frontline,’’ said he learned of the hacking early yesterday, nearly a week after the program aired its “WikiSecrets’’ documentary about the leak of US diplomatic cables to the WikiLeaks website. “Frontline’’ producers hear impassioned responses all the time, Fanning said. Having a group attack the PBS website over a news program was unusual but “probably not unexpected,’’ he said. PBS officials did not immediately respond to phone and e-mail messages. 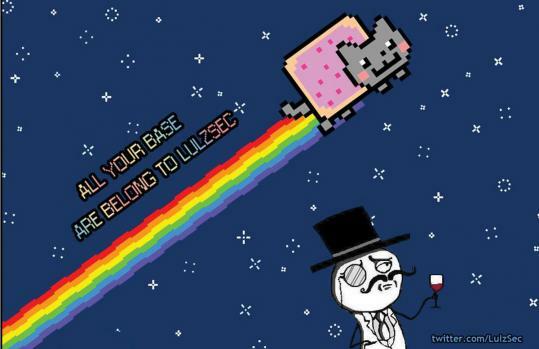 A group calling itself LulzSec and “The Lulz Boat’’ on Twitter claimed responsibility and posted links to other hacks.